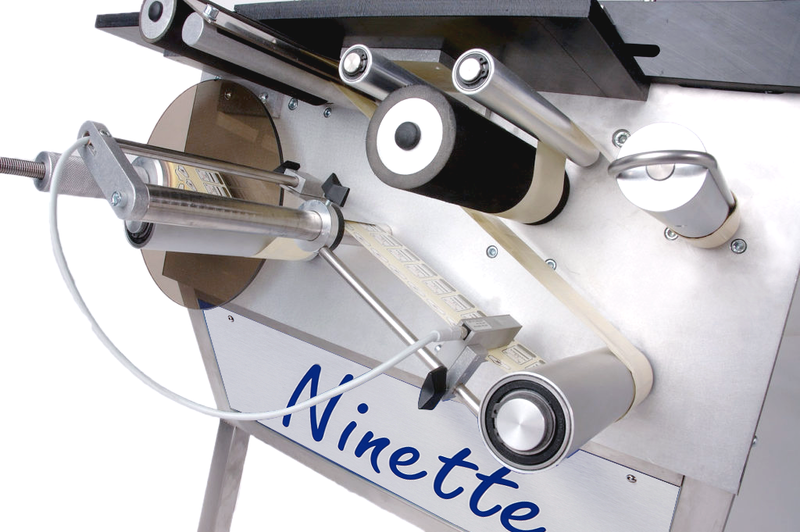 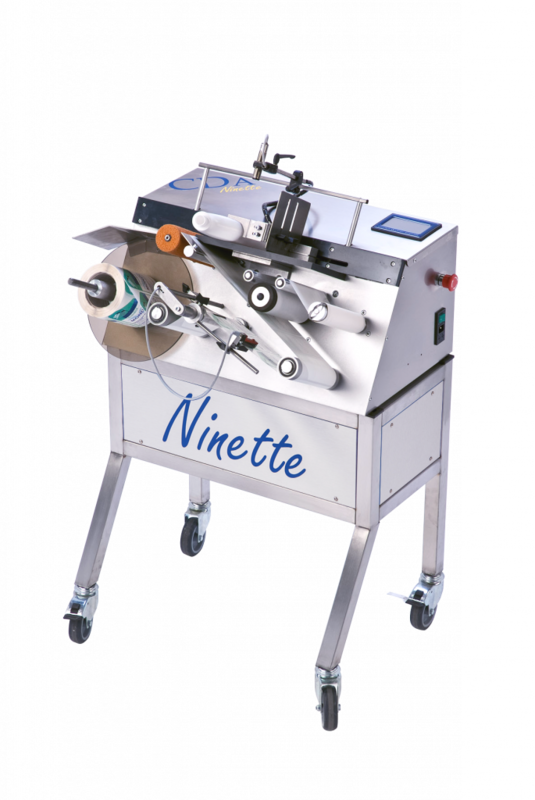 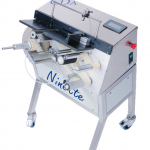 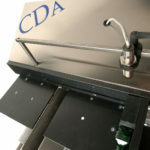 CDA’s Ninette Flat Products is a semi-automatic labeling machine. 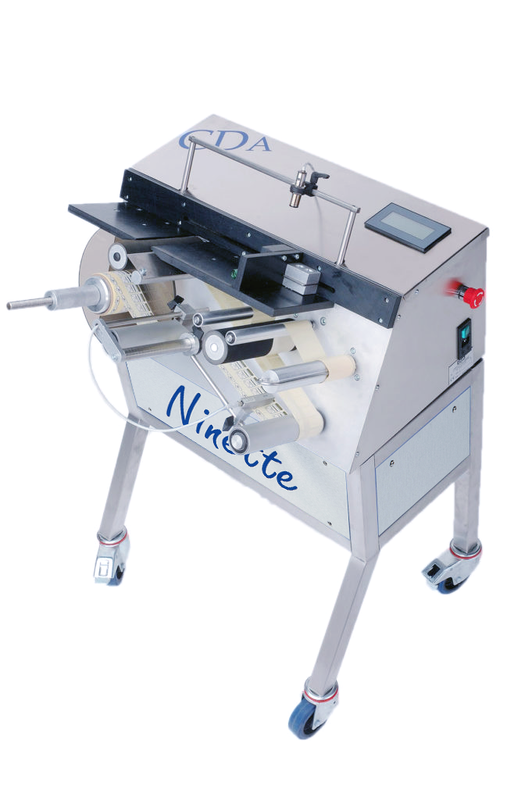 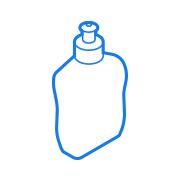 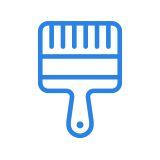 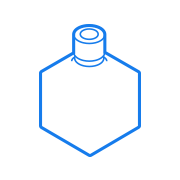 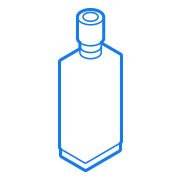 It can be used to accurately and efficiently label a very wide range of square, flat, rectangular and oval products (bottles, pots, cartons, shower gels, etc.). 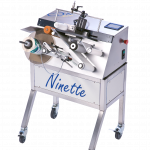 Customers appreciate it for its ease of use and excellent value. 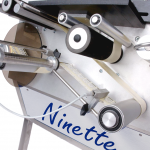 Ninette Flat Products can be used in all industries (food processing, cosmetics, chemistry, etc.) 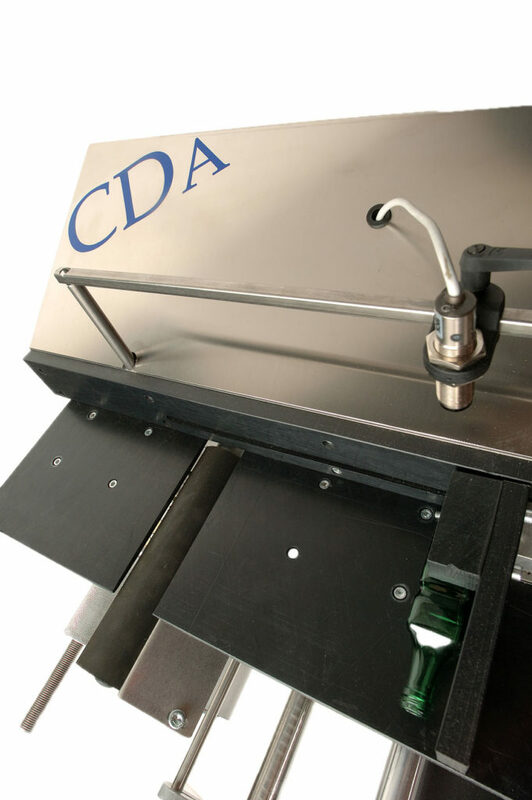 and it is also suitable for CDA’s automatic and semi-automatic filling machines.